This is a wonderful piece of property. Just over 2 acres with some super trees at the front of the lot for privacy. Tear down the dilapidated old house and barn and build your dream house. Close to the connector and the city. 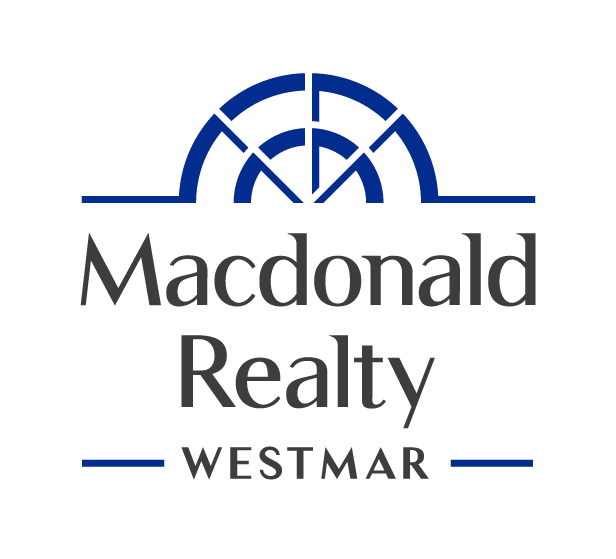 Easy drive to 2 golf courses, Alex Fraser Bridge and Knight Street Bridge.